In a significant move for Xiaomi globally, Mi TV is making its way outside of China for the first time ever. Mi LED Smart TV 4 138.8 cm (55)* is the world’s thinnest LED TV at just 4.9mm slim, and comes with an intelligent content-first PatchWall software completely redesigned from the ground up for India. 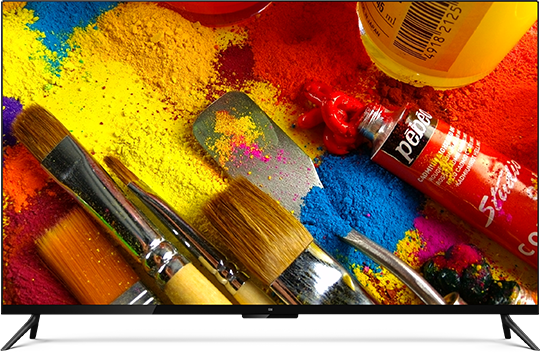 Starting from INR 39,999, Mi LED TV 4 is set to completely transform the TV industry in India. Mi LED Smart TV 4 138.8 cm (55) is the thinnest LED TV in the world, boasting an extremely slim design that measures only 4.9mm, with a frameless display design for a more immersive viewing experience. Featuring a large, 138.8cm (55 inch) 4K LED display with support for HDR10 content, Mi LED TV 4 provides more detail and richer colours. Along with this, Mi TV 4 also has a dual-speaker set-up boasting Dolby and DTS audio for a truly cinematic experience. To create the almost-zero gap display of the Mi TV 4, Xiaomi used Corning Iris Glass light guide plate, which is three times more expensive and five times harder than plastic light guide plates usually found in most other TVs. An amazing display deserves great content, and Mi LED TV 4 is set to revolutionize the viewing experience with its PatchWall system, which redefines what a smart TV OS means. Completely redesigned from the ground up for India, Mi LED TV 4 brings together more than 15 different content partners, across 12 Indic languages, resulting in the most diverse and rich library of video content ever integrated on a smart TV in India — over 500,000 hours of content to watch, across the largest library of Video-On-Demand providers, with over 80 percent free content. PatchWall is also the first Smart TV OS in the world to intelligently connect to set-top boxes, allowing users to switch to any channel, or specific TV show with just one click. Along with this, Mi Remote is incredibly easy to use, with just 11 buttons which is a stark contrast to traditional remotes full of buttons. 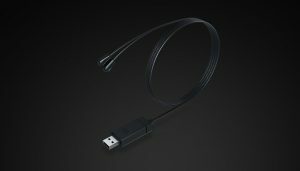 Mi Remote can also replace your STB controller and control any HDMI device that supports CEC. Powering Mi LED TV 4 is an Amlogic 64-bit quad-core processor with a Mali-T830 GPU, which keeps PatchWall quick and fluid. Easily accessible at the back, Mi TV 4 has 3 HDMI ports (including 1 ARC port), and 2 USB ports (3.0+2.0), as well as an Ethernet port along with Dual-Band Wifi, and Bluetooth 4.0 to connect wireless headphones or other Bluetooth devices. 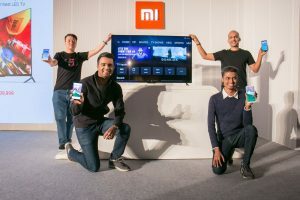 Manu Jain, Vice President, Xiaomi and Managing Director, Xiaomi India: At Xiaomi, we work with the value of providing best specs, highest quality at honest pricing for all. All our products are perfect examples of our values and we have worked hard to outperform each time. We are excited to kick off 2018 with three exciting products – Redmi Note 5, Redmi Note Pro and Mi LED TV 4 and hope that Mi Fans will enjoy the new technology we are bringing to the table. 2017 was an incredible year in the chapter of Xiaomi India and we will work endlessly to make 2018 equally exciting for our users. 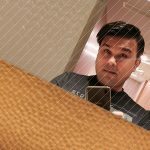 Jai Mani, Product Lead, Xiaomi India: “We are excited to offer our Mi Fans choice with two amazing smartphones today – Redmi Note 5 which continues the great all-rounder legacy of its predecessor, and Redmi Note 5 Pro which we’re proudly calling a camera beast with dual rear cameras and a front facing portrait mode. We’re also excited to bring Mi TV to India, with fantastic software that redefines what a Smart TV means, and stays true to our innovation for everyone philosophy. 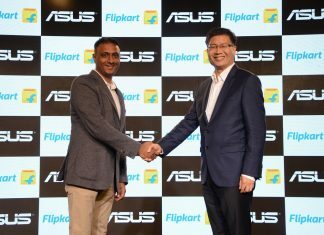 Wang Chuan, Co-founder and Vice President, Xiaomi: India is the most important market for Xiaomi outside China and with the incredible support and love of our Mi Fans, it made sense to bring Mi LED TV first to India. With our content first philosophy, we hope to bring each Mi LED TV user a unique experience with a personalized interface. All this and much more is possible with PatchWall inbuilt into the world’s thinnest LED TV. 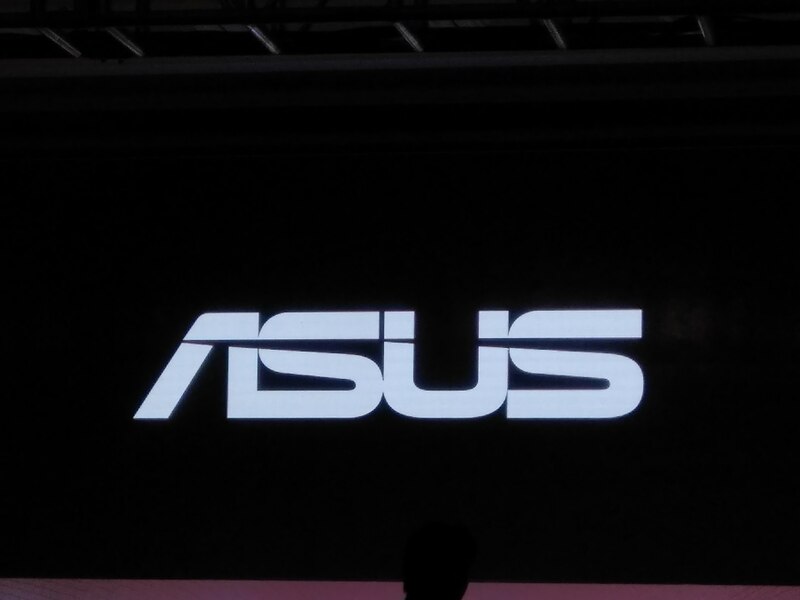 Neeraj Roy, MD and CEO, Hungama Digital Media Network: This is the next chapter of our association with Xiaomi, and we are delighted to be a part of this significant launch in India. Device + Content is now an irreversible theme globally and we will be offering our extensive Video service, Hungama Play to Mi TV customers, which would include the best of Indian and International movies as also Hungama Originals across various genres. The Hungama Play App is deep integrated into the TV OS and optimized for the best consumer experience. Uday Sodhi, EVP and Head-Digital Business, Sony Pictures Networks (SPN) : SonyLIV is delighted to partner with Xiaomi to bring entertainment to the digital audiences and be a part of their content ecosystem. We offer TV shows, originals, blockbuster movies and a plethora of sporting events like cricket, football, WWE, NBA and more. We see the next wave of content consumption coming from India’s semi-urban and heartland audiences and we are geared up to acquire, create and curate content in regional languages in addition to the already existing large bouquet of content offerings. With this association, we hope to reach out to the viewers who can enjoy SonyLIV’s content offerings across Xiaomi devices. Mi LED Smart TV 4 138.8 cm (55) will be available at a, on 22 February 2018, across Mi.com and Flipkart. Previous articleUC Browser Registers 130 Million Monthly Active Users in India.